Beautify your windows and redirect the light. Window coverings enhance the beauty of your home and control the incoming light. Another factor to consider is whether you want a hard surface like a blind or a softer surface like a shade. Hard surfaces are commonly wood, faux wood, vinyl or aluminum. Softer surfaces would include drapery fabrics, sheers, honeycombs, pleated fabrics and hybrids. Blinds, whether they be horizontal or vertical, can be tilted so that you can let limited amounts of light through your window. Shades and draperies are a solid fabric that draws to the side or up-and-down. There are now some hybrid shades now available that will give the best of both worlds. Also, many shades are available with the top-down-bottom-up feature so that after the shade is drawn to the bottom of the window, the top can be opened, thus allowing in light at the top and having privacy at the bottom. 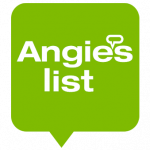 Most window coverings can be cleaned at home. Hard surfaces. 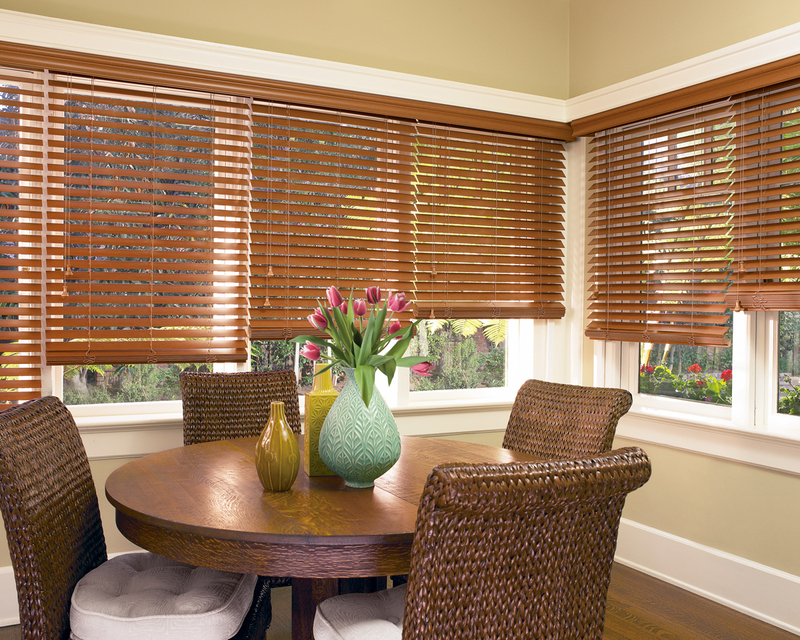 Most hard surface blinds should be dusted on a regular basis, either by hand or using the brush on your vacuum. After that, you can make a damp cloth using a mild solution of dishwashing soap and gently wiping away the dirt. Home supply stores also commonly carry blind cleaning tools. Fabrics. First, vacuum with the brush attachment. Next, if needed, dampen a cloth with a mild solution of dish washing soap and test the color fastness in a less visible corner. Many honeycomb fabrics can be immersed in the bathtub to clean. UltraSonic cleaning. North State Blinds & Draperies does not clean blind or shades. 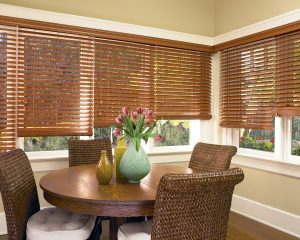 There is a service in Shasta County called Dirtyblinds.com – (530) 348-2005 – and they seem to have good service and rates. Ask for your free Hunter Douglas Idea Book!